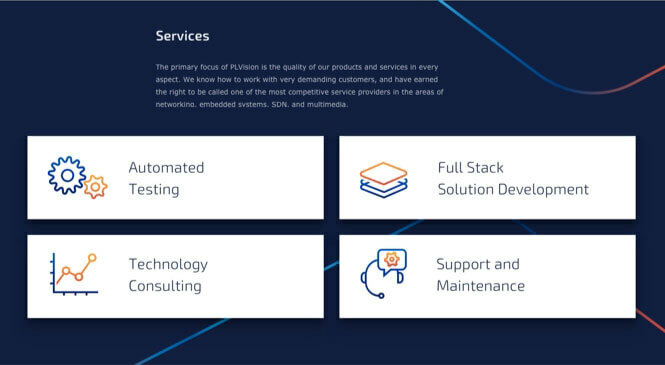 PLVision is a European provider of software engineering services in Computer Networking and Internet of Things domains. 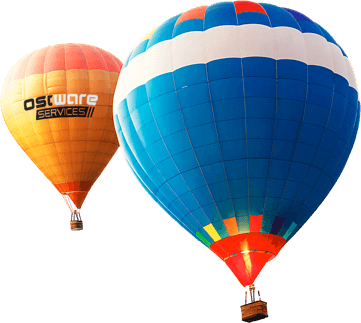 They have been providing top-notch tech solutions for Fortune 100 companies since 2007. The company website was created a while ago, and since then only the content was changed. The design became outdated, and no longer effectively presented company strengths and values, such as innovation, agility, commitment and more. This time our task was a bit easier, since at the first stage of collaboration we went through company goals, expectations and plans and created rich corporate identity, which served as a jumping-off point for UI design. 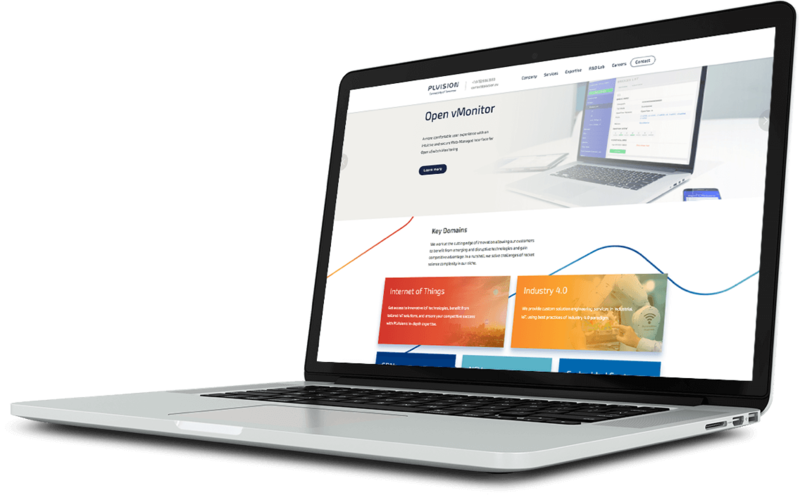 Now we wanted to use what we already knew and created to rethink company digital presence and created a brand new website, which would represent and strengthen company image and become a productive tool for all marketing efforts. 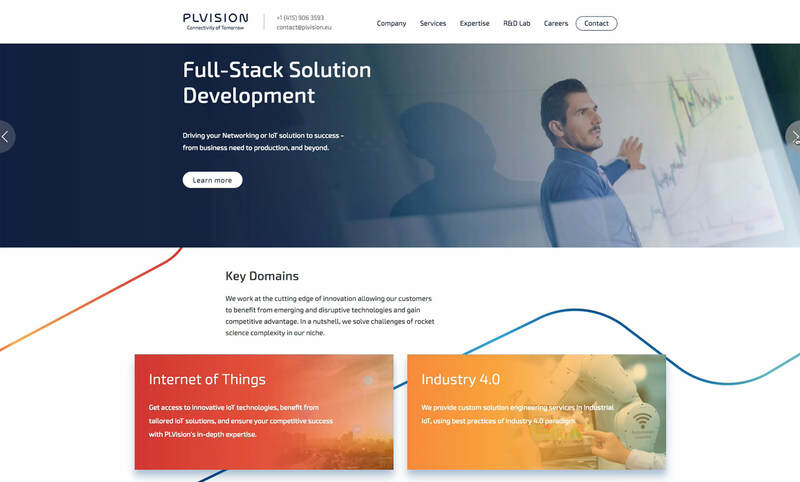 Since initial research, which included discovering company background, goals and target audience was already performed together with PLVision marketing team during the branding stage, now we focused on summarizing key findings and presenting them on a website in easy to perceive and engaging way. 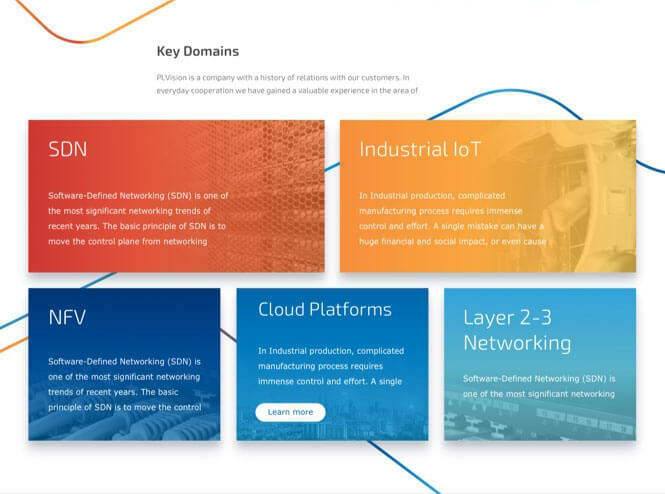 PLVision has a specific focus: Computer Networking and Internet of Things domains. From the UI perspective we decided to use branded gradient lines lines along with company slogan: "Connectivity of tomorrow" to accent empahize this advantage. Our team has created several concepts to explore different directions. After choosing the final one we iteratively polished and applied the design language to find the best way of presenting each content piece. The home page is a primary point of contact for all website visitors: clients, job seekers, media and more. We wanted it to make the perfect impression of an innovative, transperent and reliable busisness partner and employer, and enhance this impression by means of additonl pages. Users will easily find everything they need on the main page. Simple structure and logical navigation make everything reachable within one ot two clicks. We used card layout to accent company expertise and highlight services. It takes just a few seconds to get and idea of company focus. Quick overview and access to all services company provides. Contrast colors are used to divide the pages into logical sections and guide user's attention. Cards are used once again to provide quick access to blog articles. For a huge amount of content on the site was created a special tamplates of long-readers. 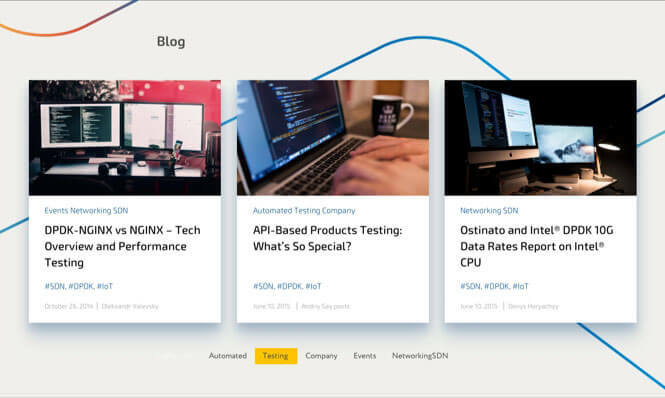 By simple and modern design, the content looks bright, interactive and at the same time it's easy. Additonal navigation: users reach footer to get an overall idea of website structure and where to look for particular info. 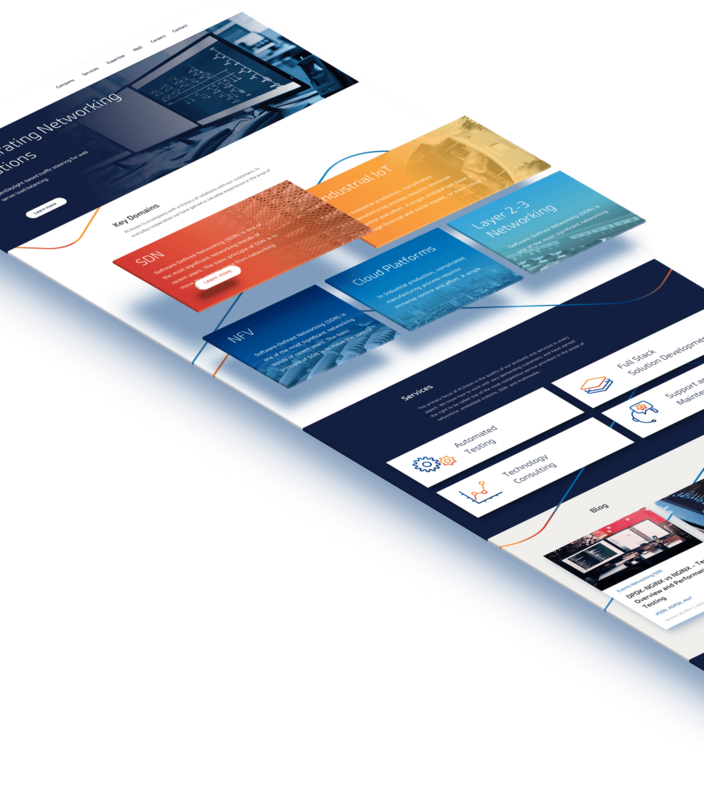 From a technical perspective our goal was to develop a highly responsive and fast loading website, sticking closely to design guidelines and requirements. As the website was supposed to be a primary marketing tool, we created a custom modular constructor, which alows to easliy add new pages with unique design without involving designers or developers. Images help communicate complex things in a clear and appealing way. We created a set of graphic materials to comunicate company journey, focus and approach. Every single detail matters. 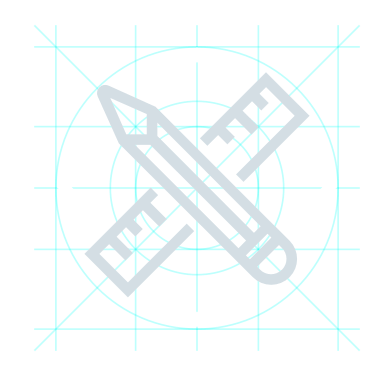 Each icon has the same angle radius and border width to support clear and consistent website design. One of the things we like the most about projects like this, is opportunity to be involved into all production stages, delivering a turnkey project from a scratch. This way we can be sure every single detail is polished and placed right where it belongs, and branding is playing along with website, forming comprehensive tool for business needs.